It seems that BECCA is another one of those slow burner brands (I did a whole post about Too Faced a little while ago) in the sense that you try some products and you love them, but you don’t realise that you’ve become so attached to the brand until… well, you have. Just like that. Why is that I make anything sound like jibberish? What. 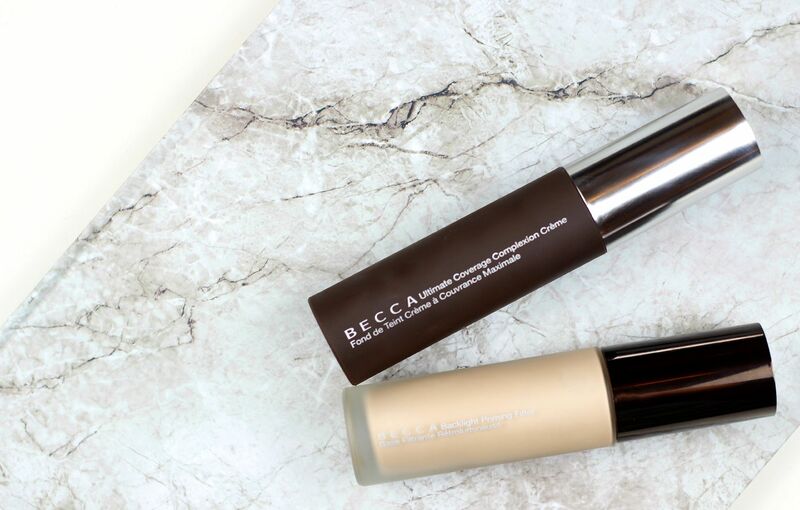 We’ve all tried the highlighters, and recently I’ve been crushing over the eyeshadows, but today it’s all about the BECCA base. Ramblings aside, it was time to try a new illuminating primer. It really was, because I had run out of my favourite Dior and my Laura Mercier – I’m all about that glow. 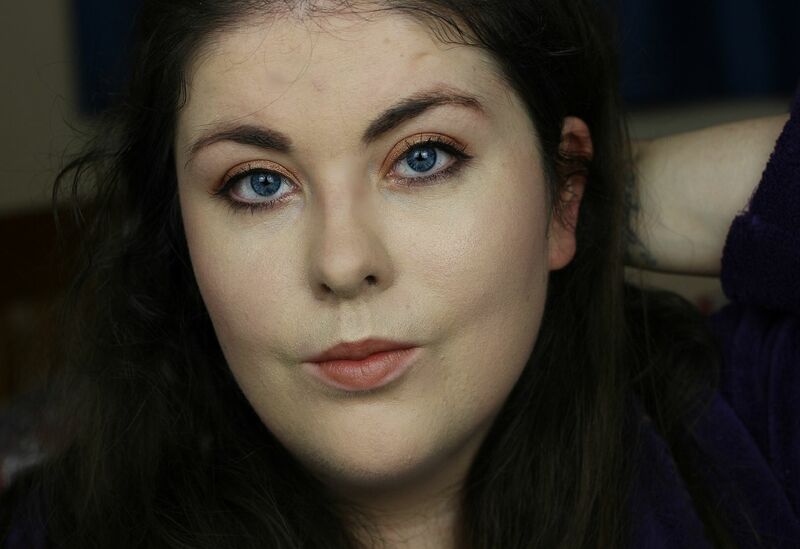 I am a big fan of the BECCA Shimmering Skin Perfector, and have used up one of those before which I had used an illuminating primer of sorts as well. So, it just seemed right to try out the backlight priming filter. A filter for your skin? Like smearing vaseline on a lens but in real life? So interested. Basically, it is a champagne primer with lots of lovely shimmer that blends in to give skin a soft-focus diffused look. I find it moisturising (anyone else suffering with winter face? ), and really flattering on but not especially different to anything else I’ve used in the past. Will check back in in about a month or so, as glowy primers are my thing, y’know. When something just sounds completely perfect… yeah, the ultimate coverage complexion creme foundation sounded pretty dreamy and anything that promises to make my skin look like it’s been dipped in plastic will always capture my attention. I am the shade shell. No time for a natural finish with my base, sorry. I’ve been buffing in the foundation with my new favourite buffing brush (see my post all about that here), and it takes about five seconds. People always say to use a pea sized amount and I’m like, nah, going to dump the whole bottle on my face. With this one, one pump is really enough though. The pigment is strong enough for your whole face, trust me. Also at the moment I have been applying some concealer before foundation and then I use less foundation as well. This is not groundbreaking stuff, but it works! The foundation does blend in nicely, and then it leaves a lovely natural finish on the skin. I always powder my tzone, but I find it lasts well on my skin. I took the above photo at night, after a meeting that involved a lot of me resting my hand on my face distractedly. Anyone else a chronic face toucher?